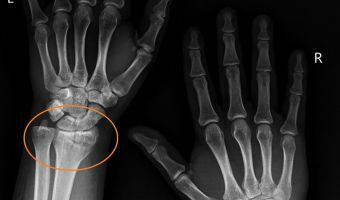 This article is based on a presentation by Prof Sergei Ferrari, chair of the Council of Scientific Advisors of the International Osteoporosis Foundation (IOF). 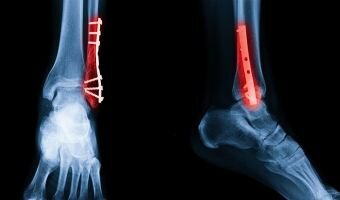 SPECIALIST FORUM NOVEMBER CPD 2 of 2: How effective are fracture risk tools? 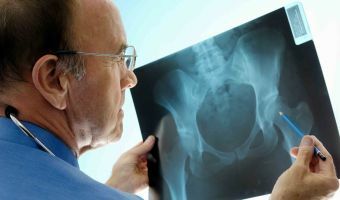 When should treatment be started in patients with osteoporosis? What treatment strategies are recommended and what is the role of supplementation? 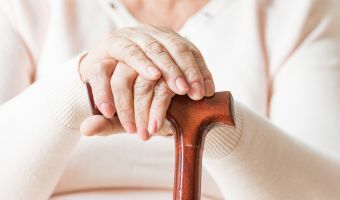 MEDICAL CHRONICLE NOVEMBER CPD 3 of 3: Chronic diseases of the musculoskeletal system are among the most prevalent health hazards in the world’s population. 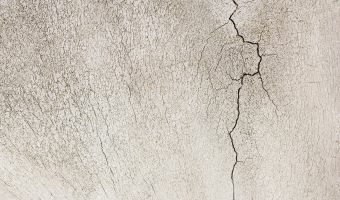 MEDICAL CHRONICLE SEPTEMBER CPD 1 of 5: Awareness of the consequences of osteoporosis and fragility fractures should be a South African priority. 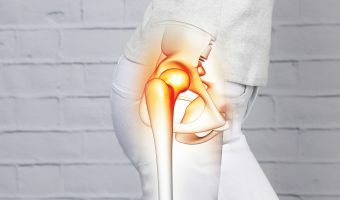 MEDICAL CHRONICLE AUGUST CPD 4 of 4: Hyaluronic acid reduces the symptoms and development of osteoarthritis. SPECIALIST FORUM AUGUST CPD 4 of 4: NSAIDs are the mainstay treatment of osteoarthritis and rheumatoid arthritis, two of the leading causes of morbidity and disability worldwide. SPECIALIST FORUM AUGUST CPD 2 of 4: The increase in fragility fractures worldwide has been described as a ‘silver tsunami’ and is exacerbated by a lack of treatment delivery.